I did warn you last week that I was going to have a lot of loot this week and there is!! Note that there are no audio books this time around and no music. Kind of good on the audio front though as I still have all three from last week to get through. Big Cherry Holler by Adriana Trigiani - I read the first book in this series years ago and had meant to read more before this. I just noticed that Trigiani's latest book is the third book in the other series so I want be able to read that for a while. 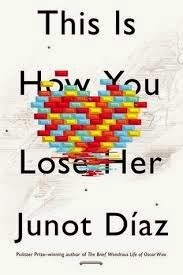 This is How You Lose Her by Junot Diaz - I recently read The Brief Wondrous Life of Oscar Wao so now time to explore some of his short stories. 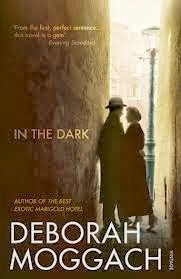 In the Dark by Deborah Moggach - I read Tulip Fever from this author a few years ago now and liked it without loving it. 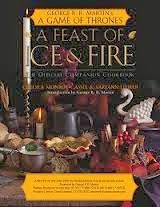 Recently Danielle reviewed this book and made it sound so good I had to request it straight away. 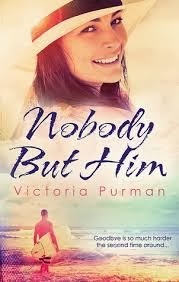 Nobody but Him by Victoria Purman - I don't know if I have mentioned here yet that I am now doing both the historical fiction and romance round ups over at the Australian Women Writers Challenge each month. This author is one that was recommended highly in posts for that challenge. 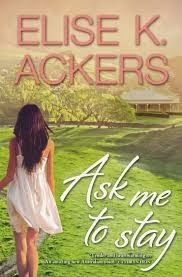 Ask Me to Stay by Elise K Ackers - I have read a few stories by Elise K Ackers. This contains three stories that were previously published as ebooks. 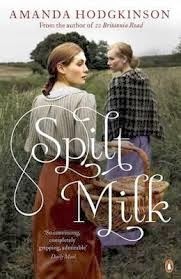 Spilt Milk by Amanda Hodgkinson - A few years ago I read 22 Britannia Road. When I saw a review for this book I decided to try this one and see if I liked it a bit more than the previous one. 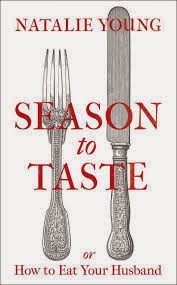 Season to Taste, or How to Eat Your Husband by Natalie Young - My library publicised this on it's Facebook page and it looked like fun. Where Women are Kings by Christie Watson - I really liked Christie Watson's first book, Tiny Sunbirds, Far Away and I have been vaguely keeping an eye out for news of her next book. Somehow, I still missed the fact that this book came out at the end of last year. 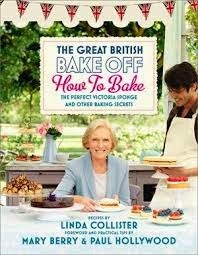 The Great British bake off : how to bake : the perfect Victoria sponge and other baking secrets by Linda Collison - A couple of weeks ago I posted about getting really caught up in watching the Great British Bake Off. I didn't really expect my library to have the book but they did. 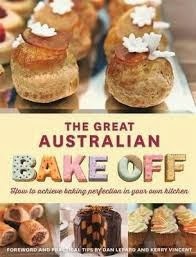 The Great Australian bake off: how to achieve baking perfection in your own kitchen by Dan Lepard - Once I saw that the library had the British bake off book I thought I would see if they had the Australian version, and obviously they do. Library Loot is hosted by Clare from The Captive Reader and Linda from Silly Little Mischief. Clar has the Mr Linky this week so head there to share your loot links. You got quite the haul this week! I love the looks of all your reads and I'll probably end up adding them all to my TBR pile especially The Great British and The Great Australian Bakeoff books :) I hope you enjoy your haul. I really wish my library stocked more romance books by Australian writers. So many of the books you've read and reviewed sound great and I rush to the library site to see if we have them in stock, but we never do. Most frustrating. These are almost all new to me, but I think I want to try Where Women Are Kings.